Do sunscreens and sunglasses really work to block damaging UV rays? 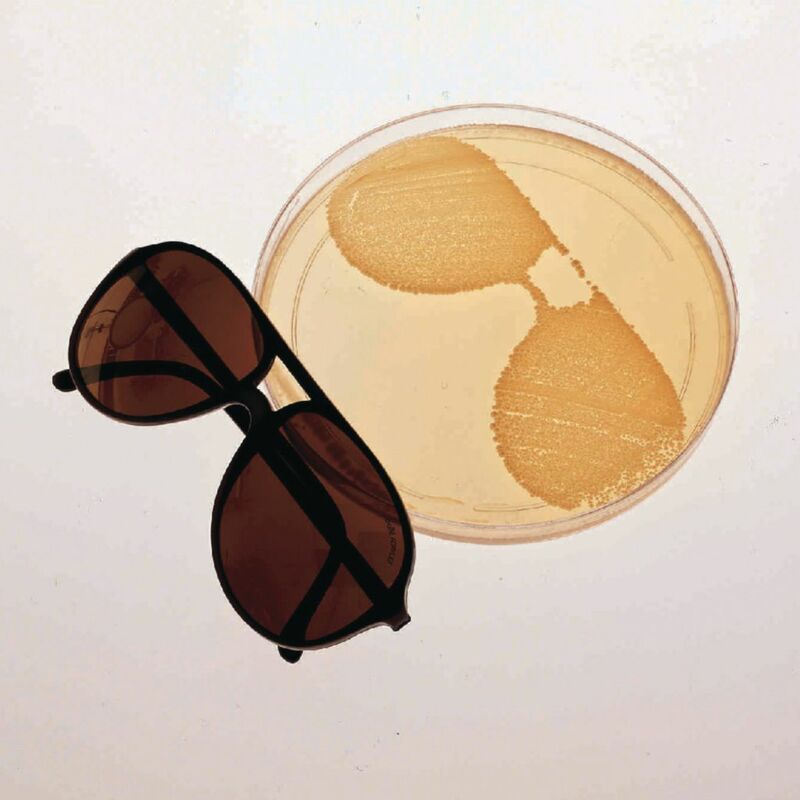 Your class treats the lid of a Petri dish containing a sun-sensitive yeast strain with sunscreen or covers part with sunglasses, leaving part exposed to ultraviolet radiation from the sun. After incubating the plate, students can gauge the effects of the sun on the yeast cells, applying their findings to humans as well. Other simple experiments explore additional factors such as the angle of the sun, ozone depletion, and air pollution. Includes enough materials for 24 students. Time requirement is 45 minutes. Ordering information: Coupon included for perishable materials. Redeem by phone or e-mail. Materials include YED agar, Petri dishes, Test tubes w/caps, sterile, Sterile swabs, Alcohol wipes, Sterile pipets, Bottle, sterile water, Tube, sterile water, and Coupon redeemable for: Culture UV-sensitive yeast w/agar slant. Heavy paper, dark tape, or other lightproof material, Sunscreen, sunglasses, or other UV protected materials for testing, and 30°C incubator are needed but not provided.